If you think this doesn’t touch your life think again and read up on how many homeless people in our country are indeed veterans. 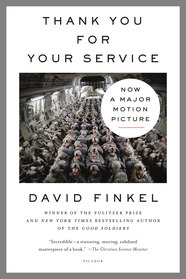 Open your eyes to those around you who suffer behind closed doors to reorient themselves to their family and home lives after their military service. It is a sometimes hidden issue of significance to all of us if we are willing to face these tragedies and work to help them to heal. Readers may be divided into four classes: 1. Sponges, who absorb all that they read and return it in nearly the same state, only a little dirtied. 2. 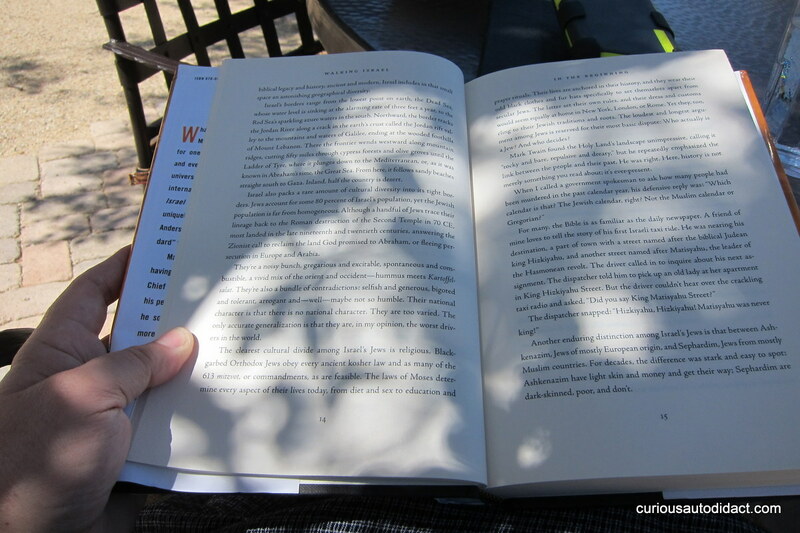 Sand-glasses, who retain nothing and are content to get through a book for the sake of getting through the time. 3. Strain-bags, who retain merely the dregs of what they read. 4. Mogul diamonds, equally rare and valuable, who profit by what they read, and enable others to profit by it also. 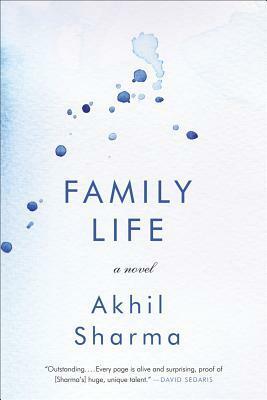 Listen to Indian author Akhil Sharma on the Diane Rehm program about how his novel “Family Life” blurs the lines between fiction and memoir and then read his thoughtful book about what it is to be the immigrant and the “normal one” in a family struggling to cope with a son and brother who has special needs. This is an amazing short but powerful read by a writer of considerable talent. We meet young Ajay, in the mid- 1970s, as he is in Delhi awaiting news from his father in America when he and his older brother Birju and their mother can begin a new adventure in a America. Told with twist and turns, it is an immigrant’s story, one of deep emotions told from the point of view of a young child struggling to grow up in a new country and to make sense of his past and many possible futures. He lives in the shadow of his older brother Birju who becomes disabled. This leaves the parents and brother coping in their own ways with what fate has dealt them all. 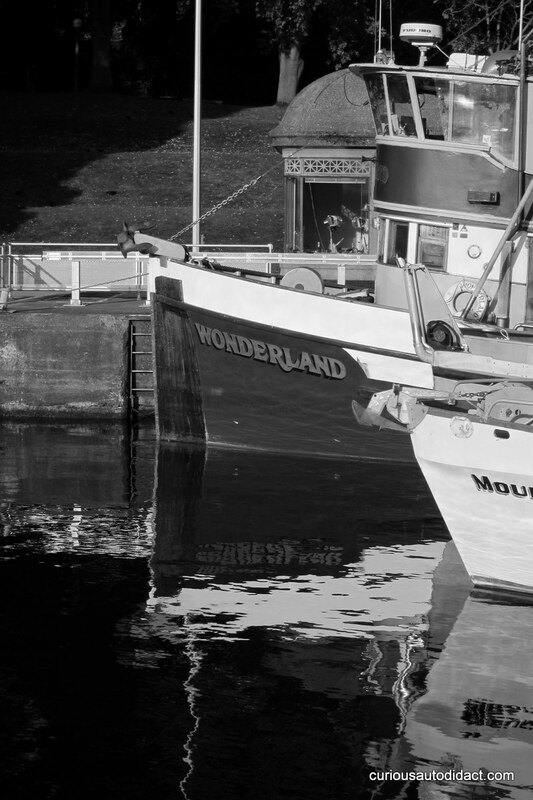 Certainly it is a tale of growing up with many stresses and keeping nimble to cope with what life may toss your way. Recently chosen by Kirkus as Best Fiction of 2014. Men are often capable of greater things than they perform. They are sent into the world with bills of credit, and seldom draw to their full extent. Google Alerts is a simple way to keep track of yourself, your town, a topic that interests you most, or any other word or topic you can think up. When you log into Google Alerts you can set up so that as it happens, daily, or once a week. You can set how many things you want sent at one and have everything about a certain word or name be streamed into a notification sent to your e-mail address. Are you a teacher who wants to know what is being said by your students about your classes? Do you want to keep up with the news in the small town you were raised in? Do you own a restaurant and want to keep track of comments made? Or a business competitor you hope to track of on-line? Then a Google Alert will be just the ticket to keep you current as to what is being posted on-line on a topic or name of your choosing. Orange is the New Black the HBO series was recommended so I watch the first season via Netflix and was less than impressed having read the book. It has certainly gotten people thinking about prison who might not have realized the costs the criminal justice system is as our national budget and what a cycle it is when people have little support upon release. 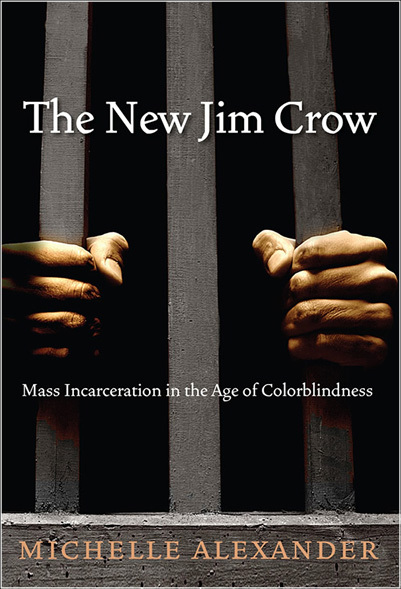 The New Jim Crow‘s author Michelle Alexander appears on Moyers and Company in an segment titled Incarceration Nation to helps us to think a bit differently about our prison system and what really goes on. Just recently launched is the new Marshall Project to bring attention to the problem of incarceration as a big job source for rural communities and the privatization of our prison system nationally. The ACLU also just announced it will spend some of its energy focused on the high rate of incarceration, one of the largest internationally, has gotten out of hand in the USA. They have hired Alison Holcolm to head their new initiative “Campaign to End Mass Incarceration” and she is a positive intelligent force to lead their campaign to bring the injustices to light. Perhaps we will wake up to realize that these prisoners are someone’s son, someone’s brother, and in many cases someone’s dad. The increasing of women as prisoners is also startling and the children of these prisoners suffer most without a parent available leaving long scars. 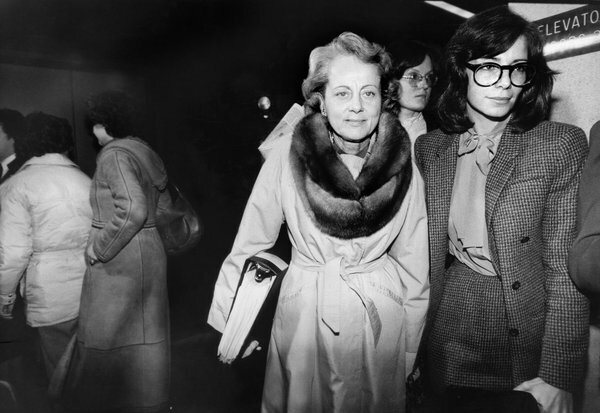 I remember years ago reading about Jean Harris‘s campaign to keep a connection between mothers and their children when she was at Bedford Hills, this was considered groundbreaking back then. When will be wake up to realize educating prisoners is the only chance to keep them from continuing a life of crime and away from drugs?